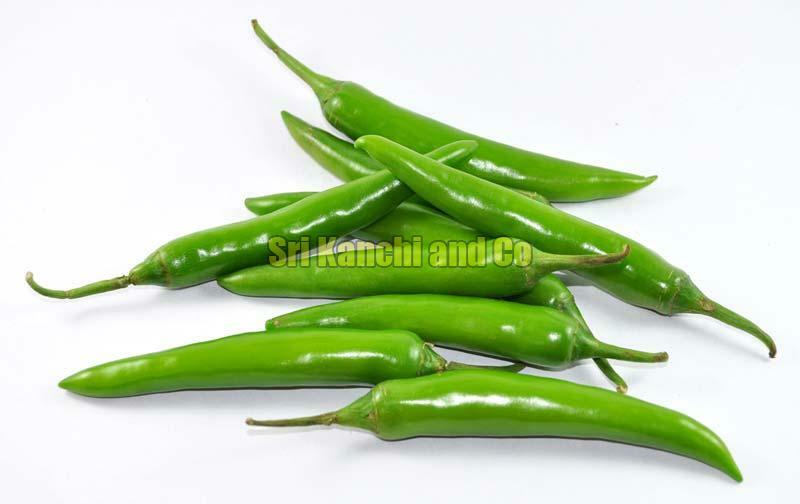 Fresh Green Chilli is widely used in cooking. It adds spice to the food and makes it delicious to eat. The chilli that we supply has been obtained from reputed and trusted farms that have cultivated these with almost no chemicals making them healthy to be consumed. They are fresh and packed with moisture free packaging making them the best choice for cooking. For further details, please contact us.